As a follow-up to my 7/29/11 blog featuring Howard Armstrong, I’d like to take a closer look at Jimmy Borsdorf, Howard’s frequent West Coast accompanist. 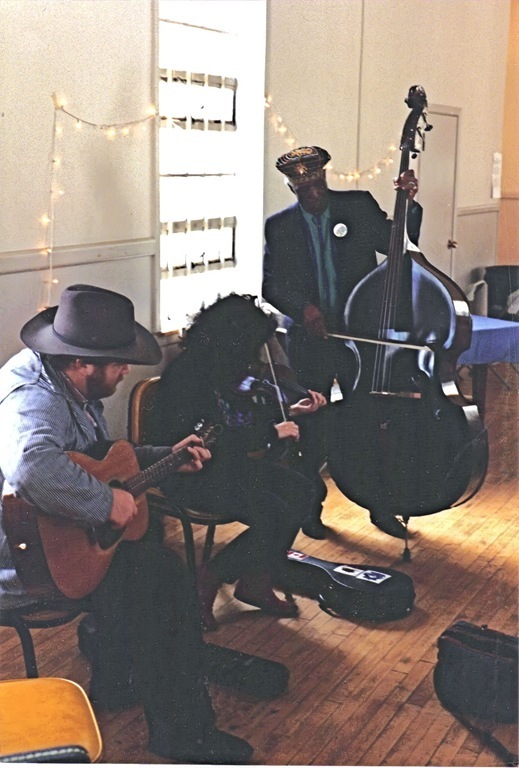 Roughly the last 15 years of his life, Howard Armstrong became something of a regular – certainly a favorite – at Port Townsend, Washington’s Centrum Country Blues and Fiddle Tunes workshops and festivals. 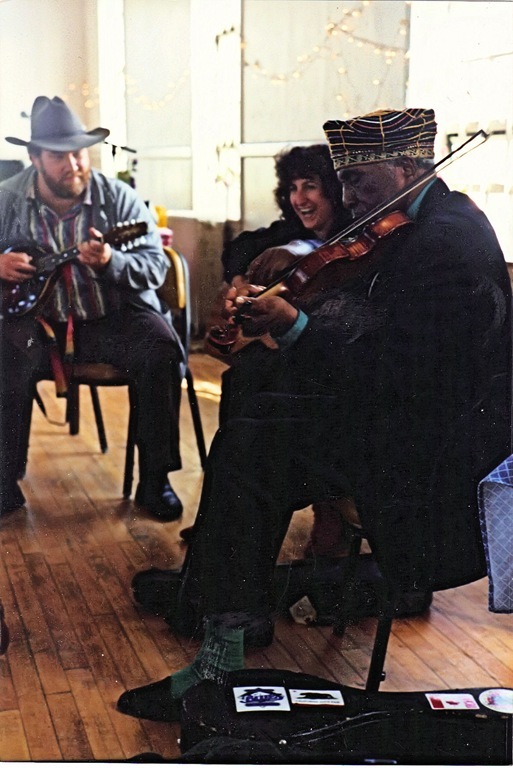 When appearing at Port Townsend, away from his home base of Detroit, (later, Boston), Howard would perform – as well as give workshops – with other workshop staff musicians. 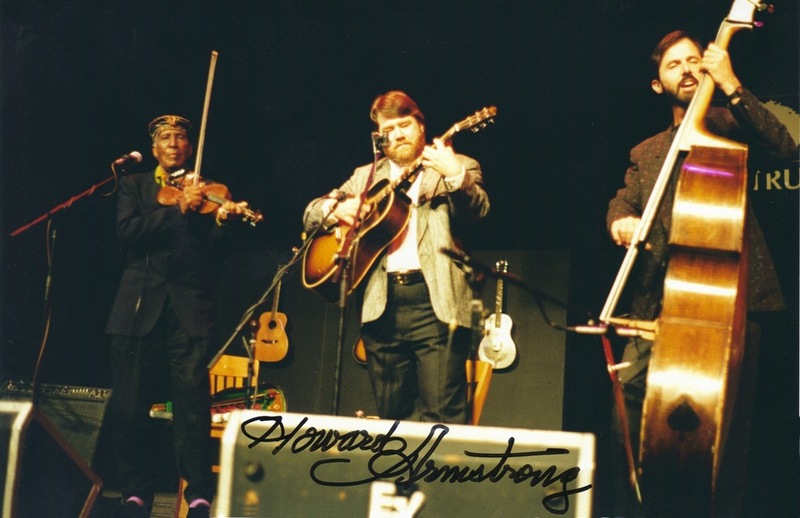 Armstrong had worked with Borsdorf previously at Port Townsend and their musical rapport was excellent. 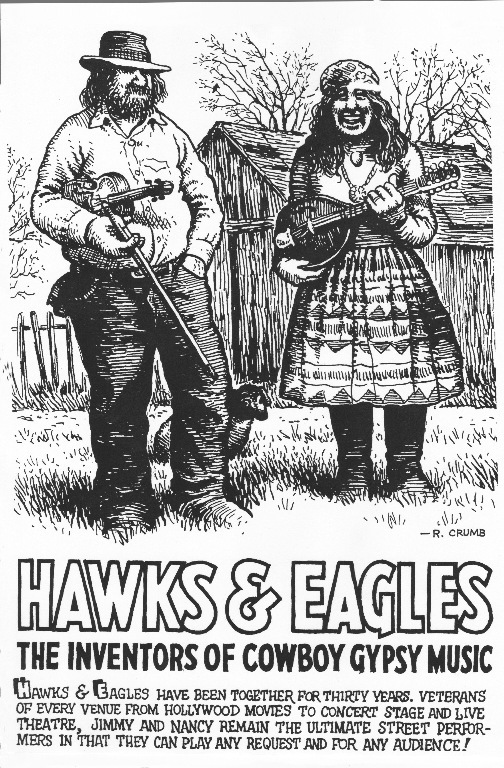 Borsdorf, from Chico, California also performed regularly in Northern California, with his wife Nancy, as one half of the duo, Hawks and Eagles. 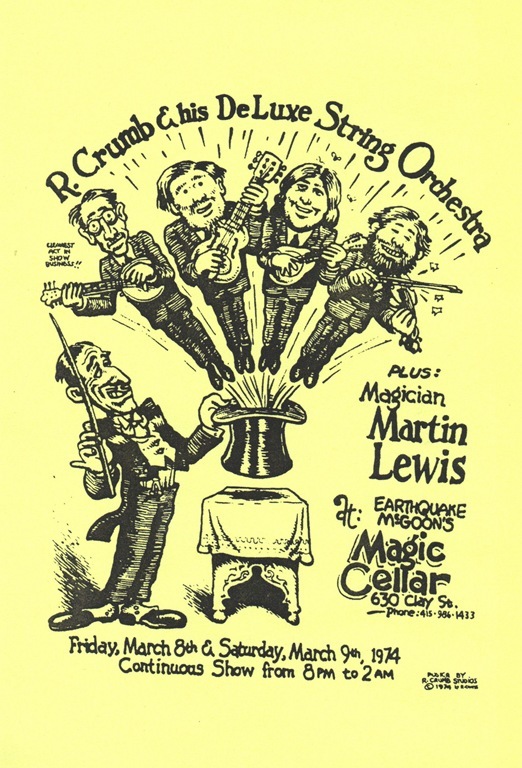 He had also performed with R. Crumb’s DeLuxe Orchestra. 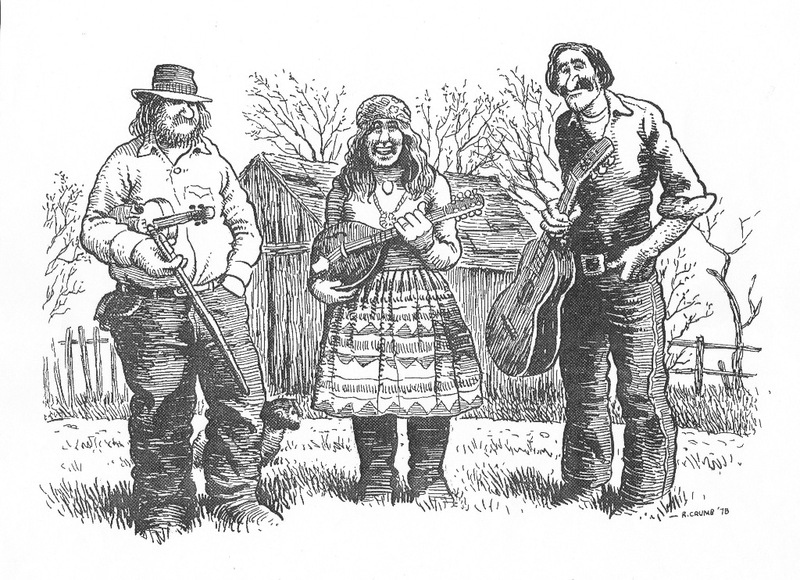 To complete the circle… it is said that Jimmy gave his cello to Terry Zwigoff (prior to Zwigoff’s production of Louie Bluie) who took his place in Crumb’s group. In the mid-90′s Jimmy contacted me concerning a Carl Martin recording I was selling and we corresponded a number of times, trading a number of recordings in the process. To give a sense of Howard and Jimmy’s relationship, I’m including an audio file, below, of one of the songs Jimmy sent me. The song is captured on a decidedly lo-fi recorder, in Jimmy’s room. 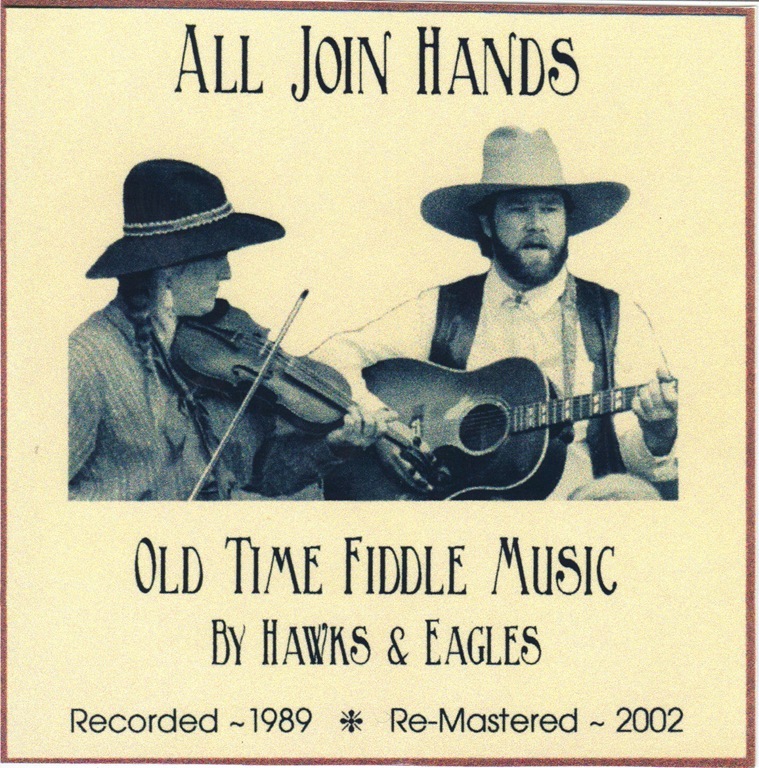 Howard is teaching Jimmy a song he had recently written… a song he was wanting to perform in concert. You know, a little boy was eatin’ an apple. He started to throw that core away. I ain’t gonna throw this away, (not me). Ain’t gonna throw this away. There’s a whole heap more apple on this old apple core – I ain’t gonna throw this away. Ain’t gonna throw this away, ain’t gonna throw this away. You know, a blind man was eating in the county house, he found a rat tail in his stew. He heard somebody shout: “you better throw that out. I’ll be gosh durned iffin’ I do. Ain’t gonna throw this away, (not me). Ain’t gonna throw this away. You know when we eat, they don’t give us much meat – I ain’t gonna throw this away. You know Uncle Ben, was sippin’ gin, layin’ out thar, in the shade. Great big bug dropped in his jug, you outta heard the splash it made. He says, I ain’t gonna throw this here away. I just ain’t gonna throw this here good stuff away. What did he say? He said: I ain’t gonna throw this here away. I just ain’t gonna throw this here good fowl away. Buzzard stew will have to do – but I ain’t gonna throw it away. 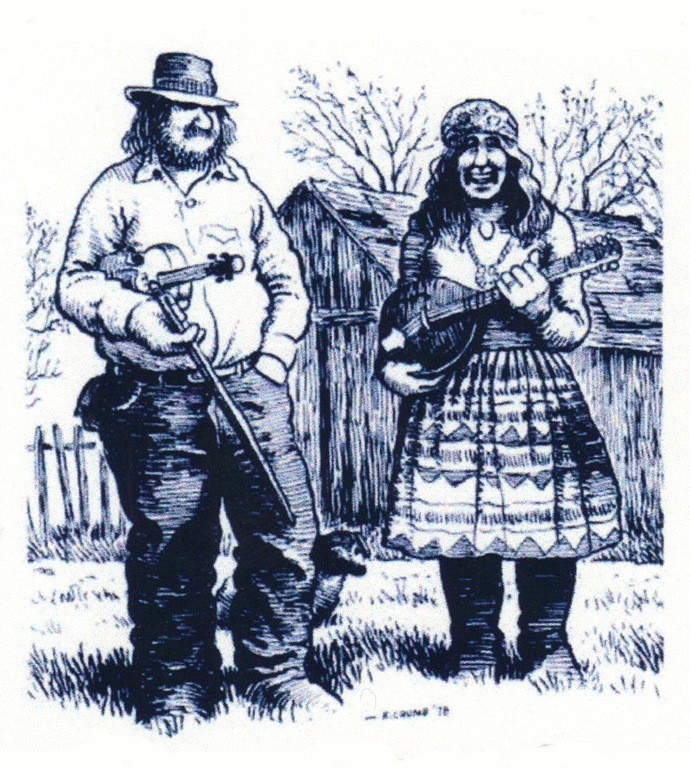 Buzzard stew will have to do – ain’t gonna throw this away. Little Miss Muffet sat on her tuffet, eating her muckets and her huckets. Along came a great big spider, and dropped… right in her bucket. She says: I ain’t gonna throw this away. Can’t afford to throw this away. I’ll have this jerk for my dessert – but I’m not gonna throw it away. I’ll have this jerk for my dessert – but I’m not gon’ to throw it away. Sad to say, Jimmy was lost to colon cancer — much too young, at the age of 55 — in January of 2005. 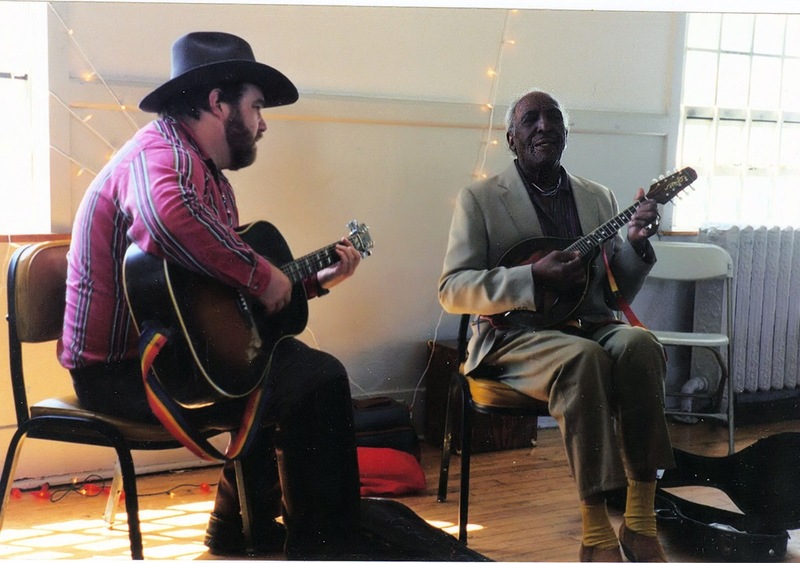 He is missed by those who knew him… Jimmy was a gifted musician, a force of nature with a “larger-than-life” personality. 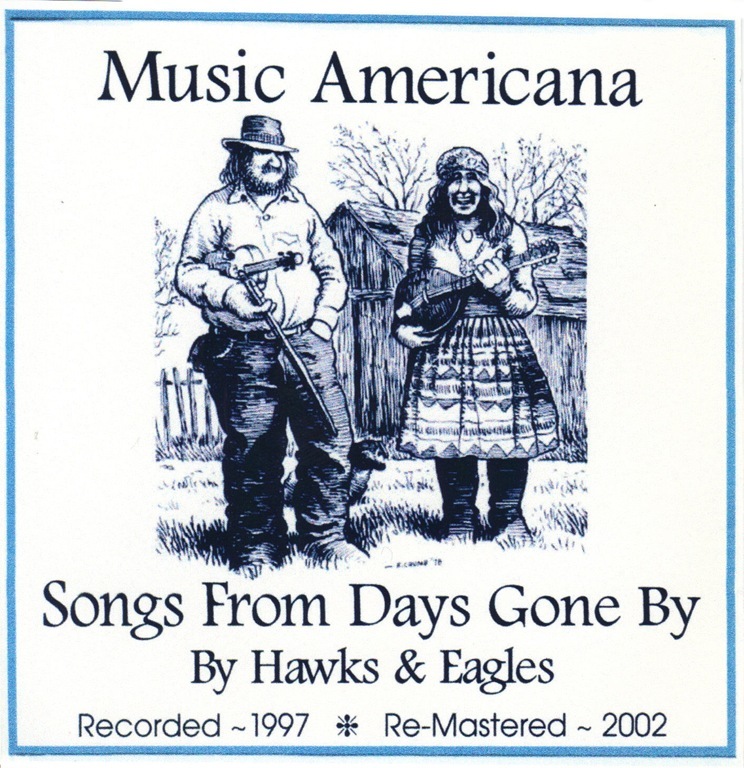 I don’t believe any of Jimmy and Nancy’s music as Hawks & Eagles is currently available, nor is any of Jimmy’s work with Howard Armstrong available. Unfortunately, my efforts to contact Jimmy’s wife, Nancy Bray Borsdorf, for further information have failed. It is believed that she has recently been performing as a member of Horse Sense with veteran performer Justin Bishop. Images and media content: The large majority of images and media content are from my personal collection, these are noted with a “/bb” at the end of the title when hovering over the image.